Salman Khan will be seen in The Kapil Sharma Show alongside his brother Sohail and Arbaaz, as well as their father Salim. IFFI 2018 kickstarted on 20 November and its closing ceremony is scheduled for 28 November. A Salman Khan fan was arrested after he made threatening phone calls to the actor's personal assistant. 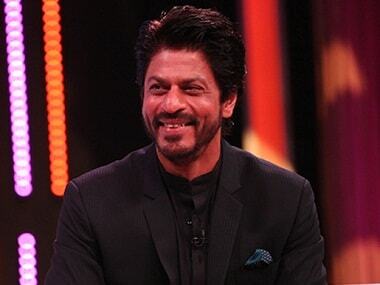 Shah Rukh Khan recently made an appearance along with Rani Mukerji on Salman Khan's reality show Dus Ka Dum. Recently, it was announced that Katrina Kaif, who was the original choice for the makers, had replaced Priyanka in Bharat. 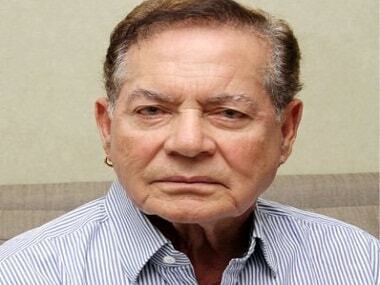 Salman Khan's father and veteran screenwriter Salim Khan has refuted rumours of his son being angry with Chopra for walking out on Bharat. 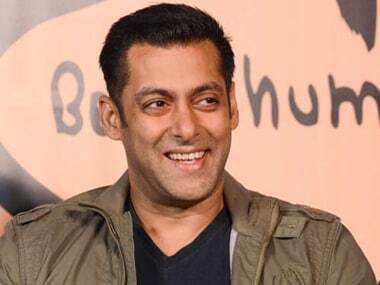 The ownership rights of the property, called Arpita Farms, located at Wajapur area of Panvel, rest with Salman Khan, his sisters Alvira and Arpita, brothers Arbaaz and Sohail and mother Helen. Salman Khan and his Tubelight co-star Matin Rey Tangu bonded on the sets, and the star pampered Tangu, says Kabir Khan. 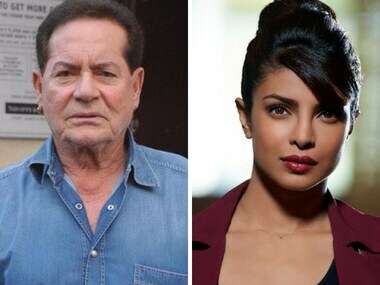 Salim Khan hugged Kabir Khan after watching his son Salman Khan's performance in Tubelight.